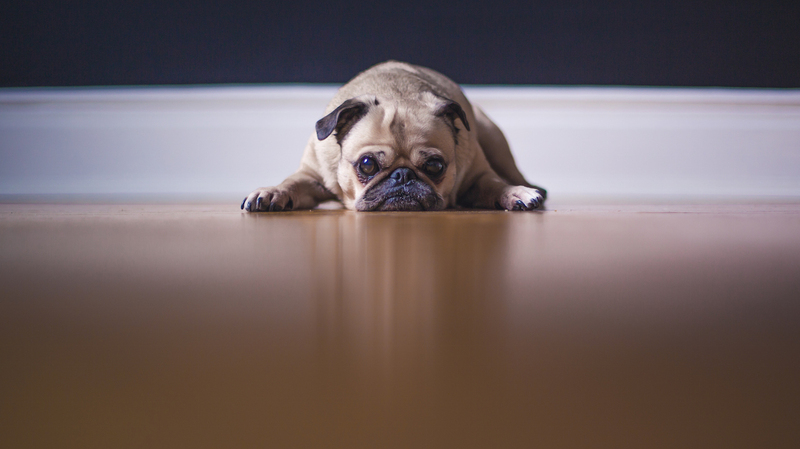 Everyone is familiar with child custody but what happens to the family dog in a divorce? In the past when couples got divorced, pets were viewed as property, but now with the increased rate of divorce and pets to deal with, pets have to be dealt with in terms of pet custody not asset division. Who takes care of the dog’s daily necessities such as food, shelter, walks, exercise, grooming and supervision? Who is responsible for the social interaction with the dog with other dogs, people and dog training? Who is in a better financial position to support the pet? Just as it is best to put the child’s interest first in a custody battle, it is also best to put the dog’s interest first in a pet custody battle. If one came into the relationship with the dog, then it makes more sense for that person to be given custody of the dog, unless, there are other circumstances that would be in the best interest of the dog. If you and your spouse decide to share custody of your dog, make sure that you are not constantly disrupting the comfort of the dog by transporting him/her weekly; opt for a monthly arrangement to make it easier for your dog to adjust in a new home environment. It is also important to determine who will be responsible for pet related expenses such as food, clothing, visit to the vet, etc. The more pet parenting decisions that can be made in advance, the easier it will be when it comes time to determine who gets custody of the dog. For assistance with working out a pet custody arrangement for your dog, contact the Sabra Law Group for more information on divorce mediation at (646) 472-7971. No matter what age a child is, divorce brings dramatic change to the child’s life. When the child has to adjust between two different households, the absence of one parent while living with the other, it creates a challenging atmosphere in the household. Divorce tends to magnify the child’s dependence. The child that once depended on stability and security is faced with transitioning back and forth between two households and subject to unfamiliar surroundings and happenings. Younger children fantasize of the day that their parents will get back together and reunite. They rely on wishful thinking to deal with the pain associated with the loss of their parents living together. After the divorce or even during separation, some parents think it is healthy to celebrate special holidays with the child together, but this only delays the child’s adjustment process. By giving a child even a glimpse of hope by seeing their parents together again; even if it is just for one day, only gives the child a false perception of reality. In such an unstable environment, it is important to reassure your child that they will always be well taken care of, that they will always be loved, and that just because the parents are no longer living together, that does not mean that they will be left without the other parent. For the child’s sake, it is essential to create an environment that is predictable and provides a sense of security. Both parents need to work hard to establish routine visitation as well as a familiar home environment so that the child knows what to expect and feel more secure in each household. 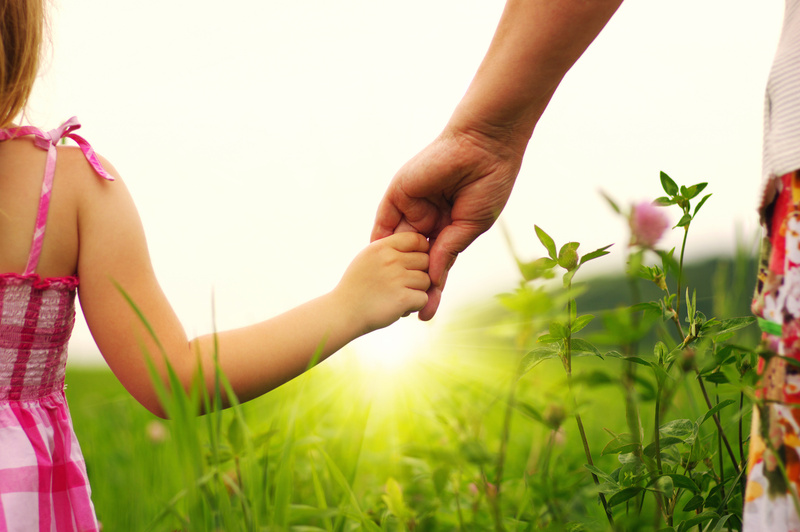 By establishing daily routines for the child, it allows the child to feel more in control of their life. It also provides reassurance that both parents love the child just as much as they did when they were together and are committed to making the new living arrangements work. To learn more about creating a child visitation schedule that provides stability for your child, contact Manhattan Child Custody Lawyer Sabra Sasson at (646) 472-7971. 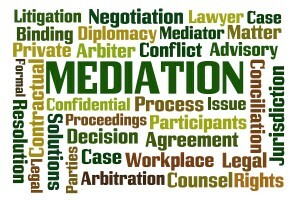 Divorce mediation is only effective if both parties cooperate with each other. 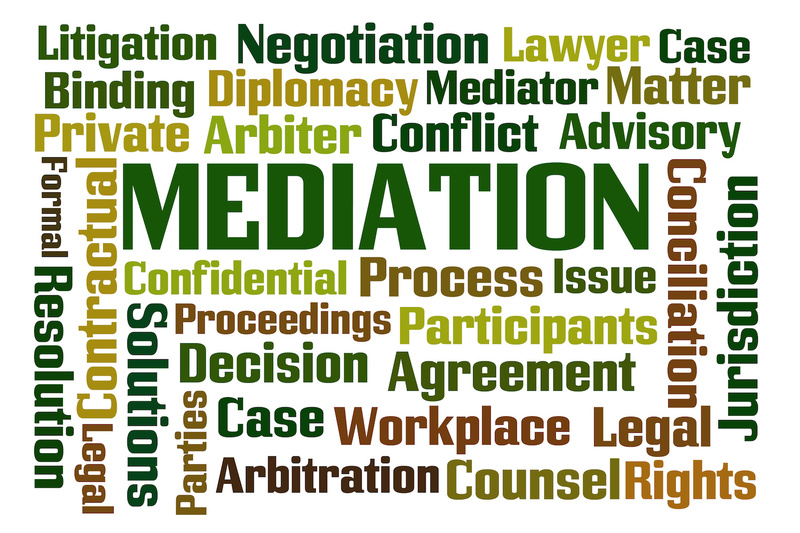 The overall concept of divorce mediation is based on the foundation of being reasonable, transparent, and upfront. Of course, one’s idea of what is reasonable may differ from others. However, it is the role of the divorce mediator to assist in helping both parties to understand each parties’ interest and generate ideas for possible solutions. In addition, the role of a divorce mediator is to stay neutral while listening and eliciting the perspectives of both parties. An experienced divorce mediator will help the parties to generate their own solutions to a problem by identifying the problem, possible solutions and the importance of each possible solution to each party. This way when the parties make a decision together as to how to solve the problem, they reach a resolution that works for both of them, which is different from making decisions based upon each party compromising and giving something up. An important aspect of cooperation means that you take some time to gather the appropriate documents and paperwork that may be required in the mediation process. Any paperwork pertaining to finances or financial insight is a good place to start: retirement accounts, stocks, bonds, investments, bank accounts, real estate appraisals, and mortgage statements. Another important consideration is to acknowledge what your “non-negotiables” are and being prepared to discuss those openly with your Manhattan Divorce Mediator. Dealing with a divorce can be a stressful time for both parties as well as the children, although, remaining calm during the process will help you think clearly. It is important to not make any harsh decisions during mediation, if you are stressed out during the decision making process, it is best to take a moment and carefully evaluate any major decisions that will impact your future as well as your children’s future. If you want additional information about cooperating during divorce mediation or would like to discuss your case, contact Sabra Sasson at Sabra Law Group today for a free consultation today at (646) 472-7971.